The saddest thing at CES 2014…. 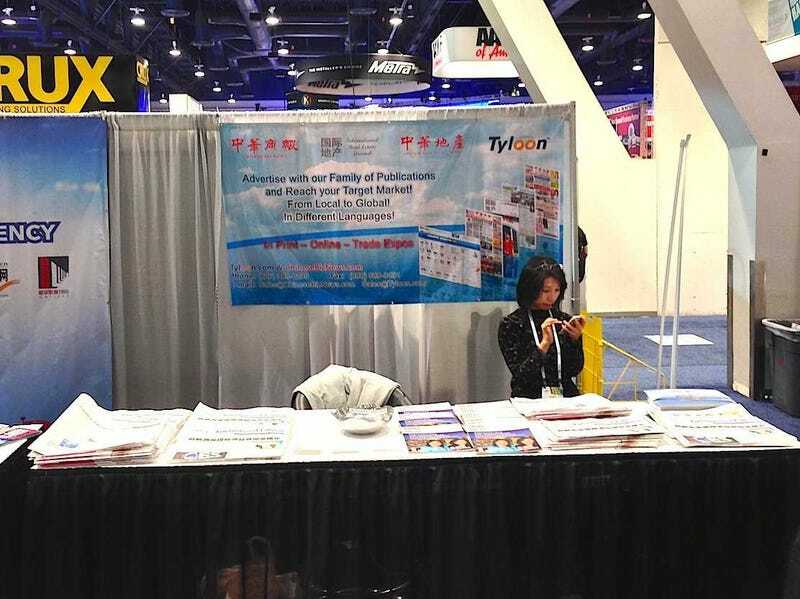 A booth promoting newspapers …. This entry was posted in #GeekStyles on January 12, 2014 by Stanford.